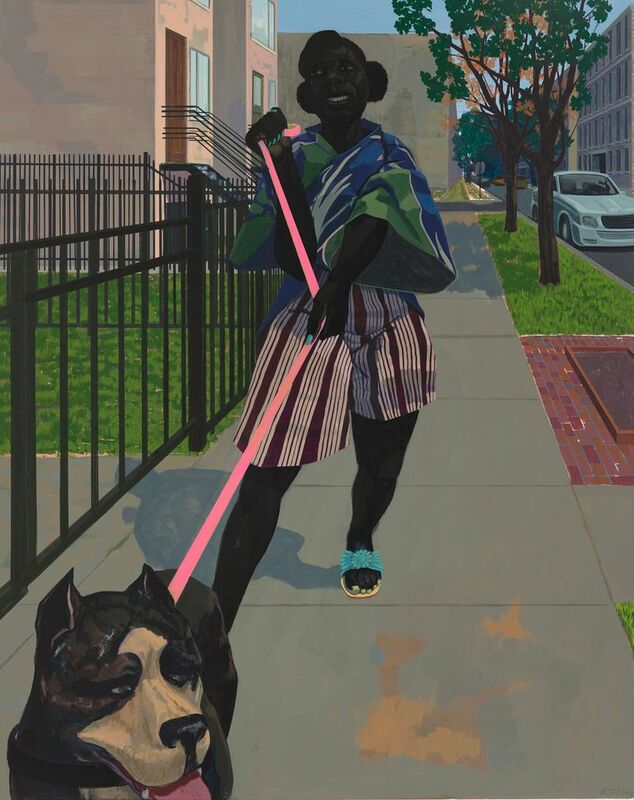 History of Painting, Kerry James Marshall's latest exhibition at David Zwirner's London outpost (3 October-10 November), marks his second show in the UK—the first was Look See at Zwirner in 2014—and comes on the heels of his acclaimed travelling retrospective, Mastry. The entirely new suite of paintings was not unveiled until the day before the show’s opening, further fuelling collector anticipation for Marshall’s works after the recent record-breaking sale of Past Times (1997) at Sotheby’s in May. The $21m paid by the rapper and hip-hop producer Sean “Diddy” Combs is the highest price ever for a work by a living African-American artist. Zoe Leonard’s first solo exhibition at Hauser & Wirth’s Los Angeles location, Analogue (27 October-20 January 2019) is the result of a decade-long photographic project that she pursued from 1998 to 2009. 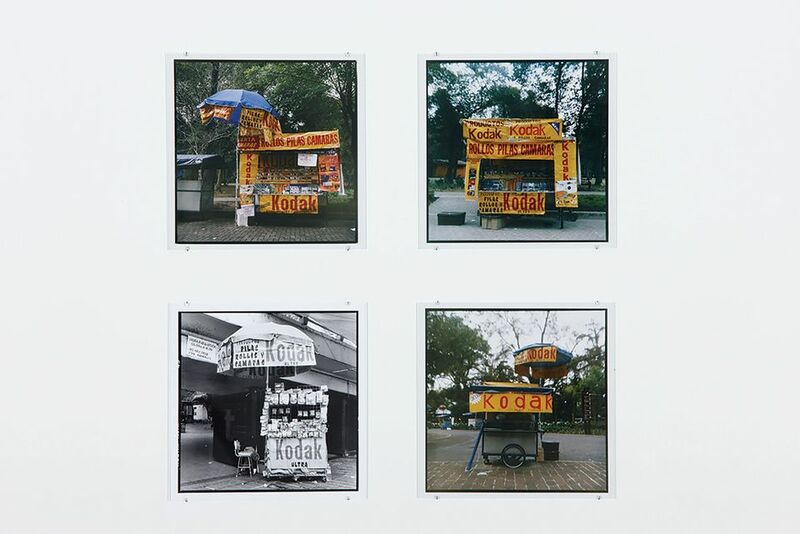 Featuring more than 400 photographs taken with a vintage Rolleiflex camera, the show explores the effect of globalisation on consumer culture, capturing abandoned shopfronts, 99 cent-stores, and cheap mass-produced clothes. Though this monumental installation was first shown in 2007 at the Wexner Center for the Arts in Columbus, Ohio, Hauser & Wirth revives it with new images taken up to 2009 in time for the artist’s career survey at the Museum of Contemporary Art, Los Angeles (MOCA). In 1981, Norman Rosenthal co-curated A New Spirit in Painting at the Royal Academy of Arts in London, which told an entirely male history of 20th-century painting—no female artists were included. Now, after four decades of hindsight, Rosenthal is attempting to redress the balance with a remake of the show at London's Almine Rech titled A New Spirit Then, A New Spirit Now, 1981-2018 (2 October-17 November). 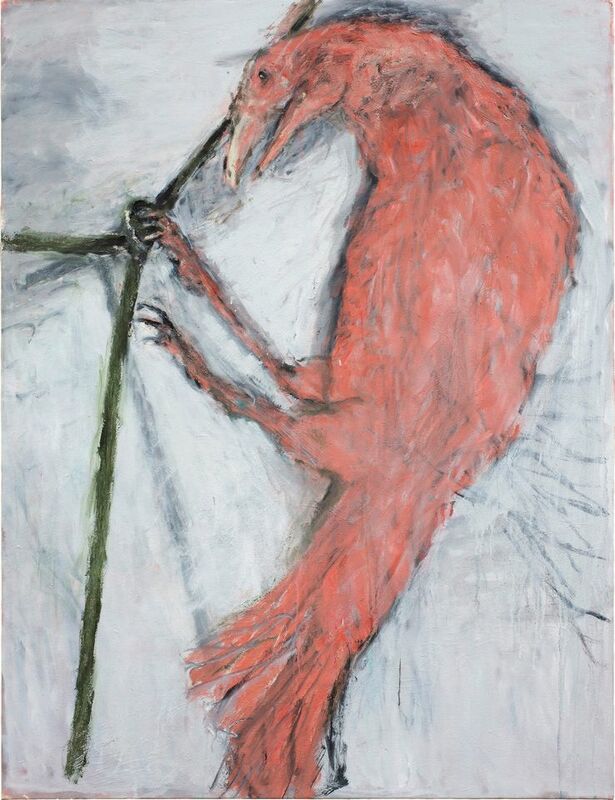 But only slightly—there are merely two women (Maria Lassnig and Susan Rothenberg, the latter's 2012 work Pink Raven depicted) among the 13 artists. In May, the first part of the exhibition at the New York gallery showed paintings from the 1980s. During Frieze Week, the London exhibition comes up-to-date with paintings by the same artists done after the year 2000.